Full service websites for you. A New York City focused fansite for the popular BVE train simulator. A Party Rental Service based in Queens, New York. 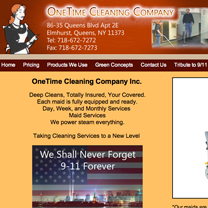 Full service cleaning company based in Queens, New York. 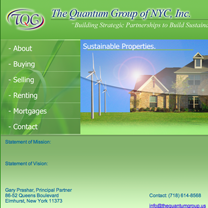 A Queens based Real Estate Agency specializing in Green properties. Copyright © 2006-2019 DigiTechnix Web Services | All Rights Reserved.